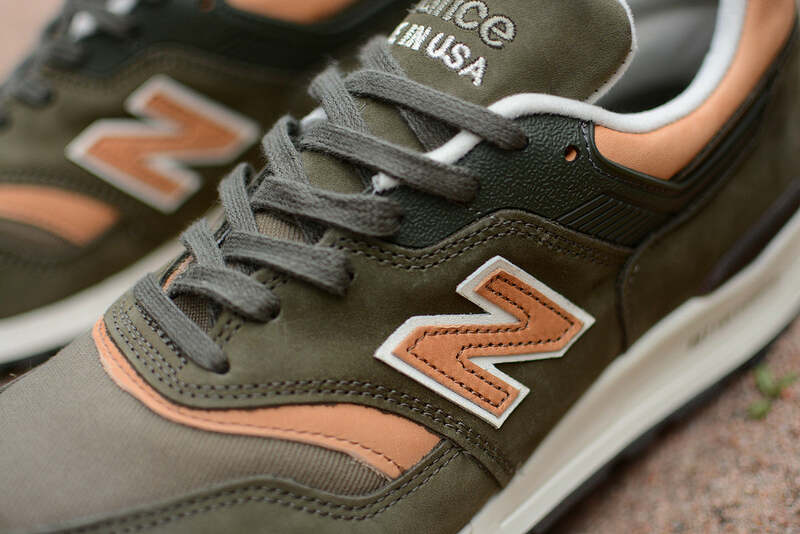 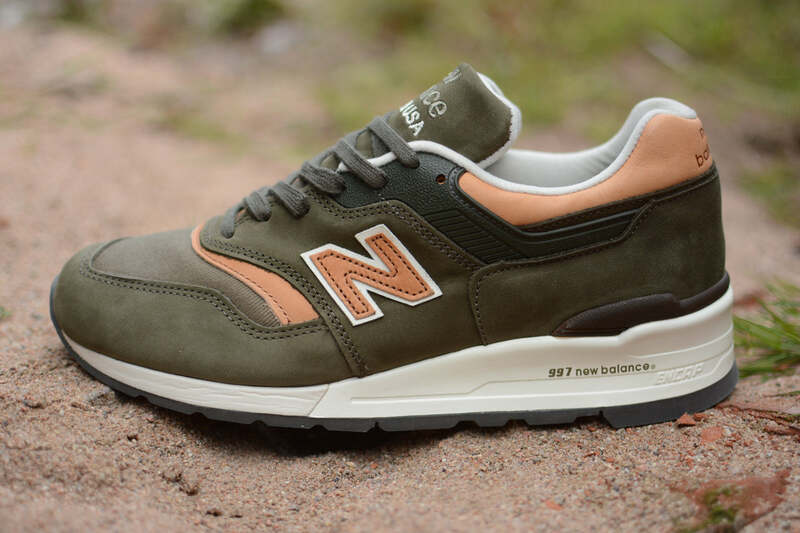 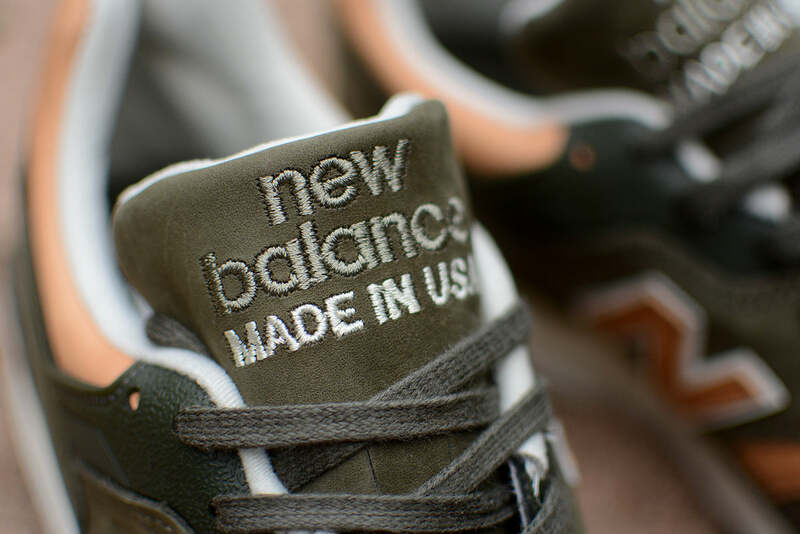 For Spring and Summer 2015 New Balance present the Made in USA M997DCS. 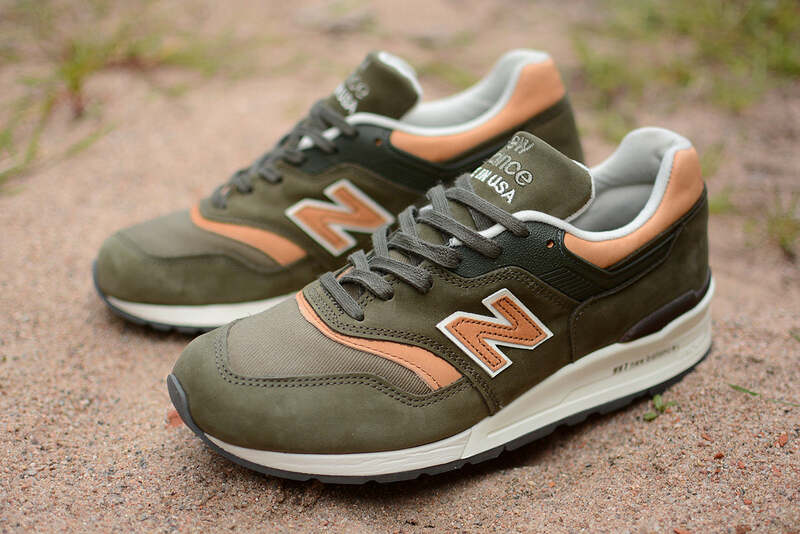 Made from a blend of olive green nubuck and tan leather. 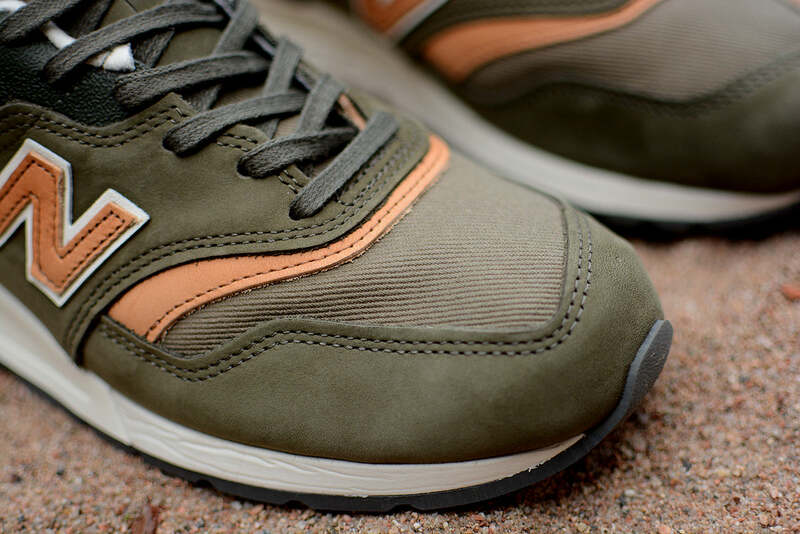 Accented with a durable canvas on the toe box.